If you’re a subscriber to our Cloudy Day club, we’ve shipped the latest Pinot Noir. The friendly FedEx man came by and picked up all the packages today and they are on their speedy way. Hope everybody gets to enjoy that 2010 Fleuvage. 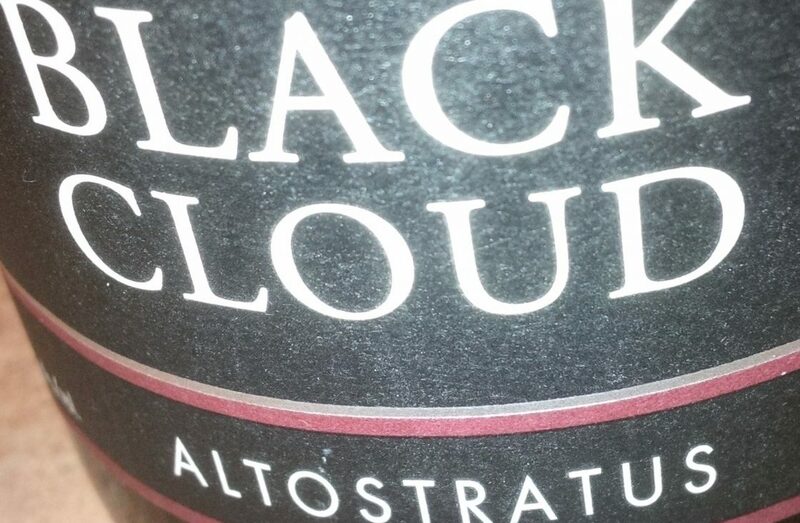 The next release is the 2011 Altostratus that goes out in September.